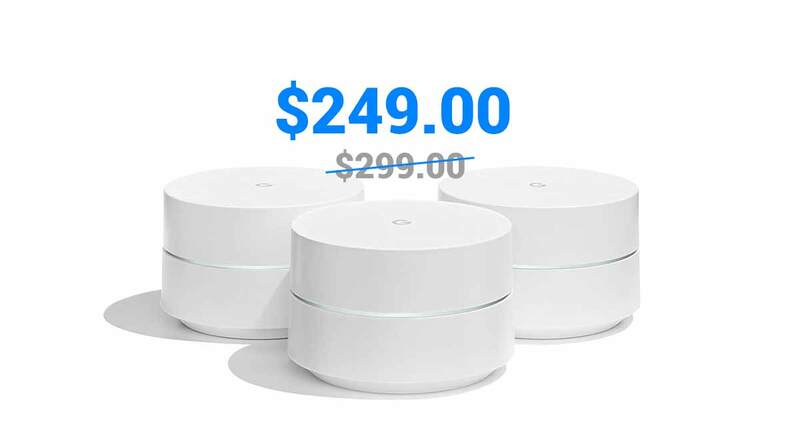 Deals continue to get drop as we get closer and closer to Christmas, and one of the deals to catch our eye today is the Google WiFi system, which includes a three-pack of access points and can cover a whole home in sweet, sweet WiFi connectivity. The package on offer today would normally ship for around $299, but as part of the current deal you can pay just $249, which is a reasonable saving no matter how you look at it. According to the listing, a single WiFi point can cover up to 1,500 square feet, meaning this pack with three of them is good for a home of up to 4,500 square feet. 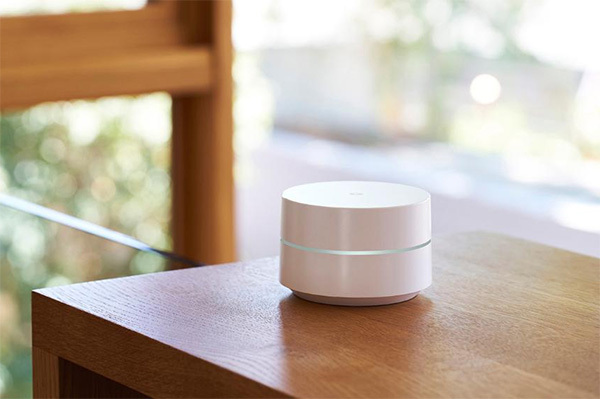 That should cover most homes, and when you thrown in some of the advanced network management features that the Google WiFi system has at its disposal, you shouldn’t be short of throughput when you need it most. Everything is managed via an app, so setup and tweaking is all handled from your phone or tablet, and there are some great tools for a rental control and the like, should that be something you need to consider. Anyone who has struggled to make a traditional WiFi setup reach the far corners of their home should absolutely give this system some serious consideration. It’s compatible with all major Internet service providers including Comcast, Time Warner, and Verizon Fios, so you’re good to go no matter which one of those you hand your cash over to each month. This deal won’t be around forever, so be sure to check it out before it’s too late.